David has been drawn to create on paper for as long as he can remember. He started with pencil on paper, then ink on paper and always with a special interest in human form. He continued with his drawings for a great deal of time until venturing off to explore watercolor. 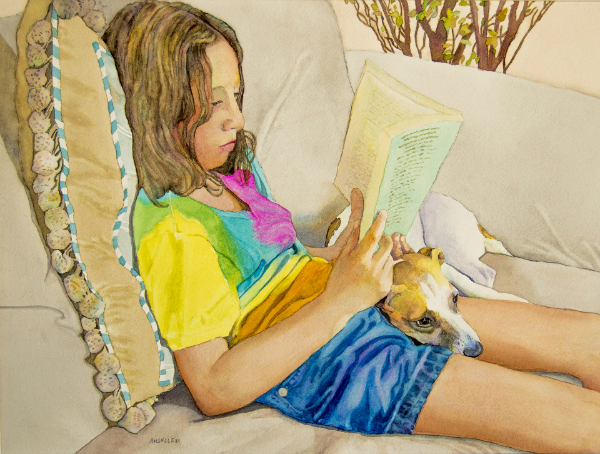 He has been creating with watercolor for over twenty years. He continues to paint the human form in the traditional style of transparent watercolor with the white of the paper depicting pure white. 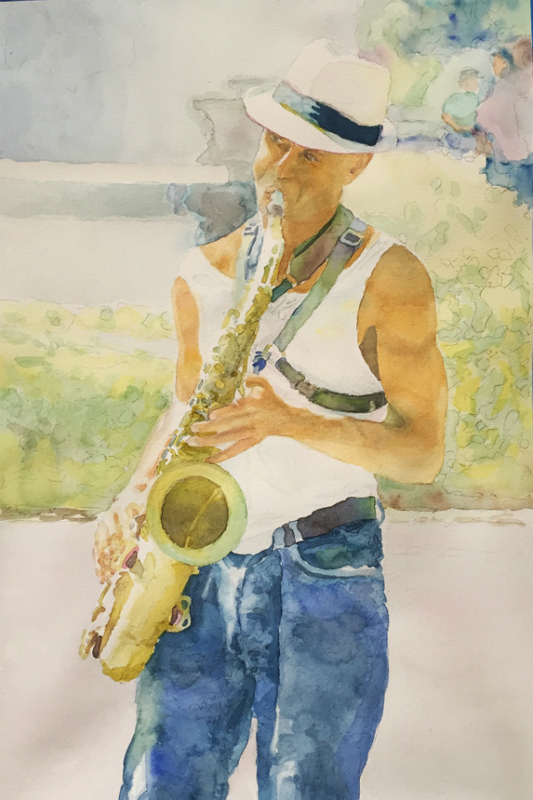 David has further studied, attended many workshops, demonstrations, critiques and collaborations in the guidance of numerous highly experienced and notable watercolor artists. He feels indebted to the artists who continue to guide him with an abundance of patience, direction and knowledge. He has displayed his work and has received awards in local, national and international shows. David describes his creative journey as an educational passage and an adventure of pure joy. His formal training and career is in the healthcare field and as a healthcare professional he is exposed, at all times, to human challenges, human emotions and human triumphs. 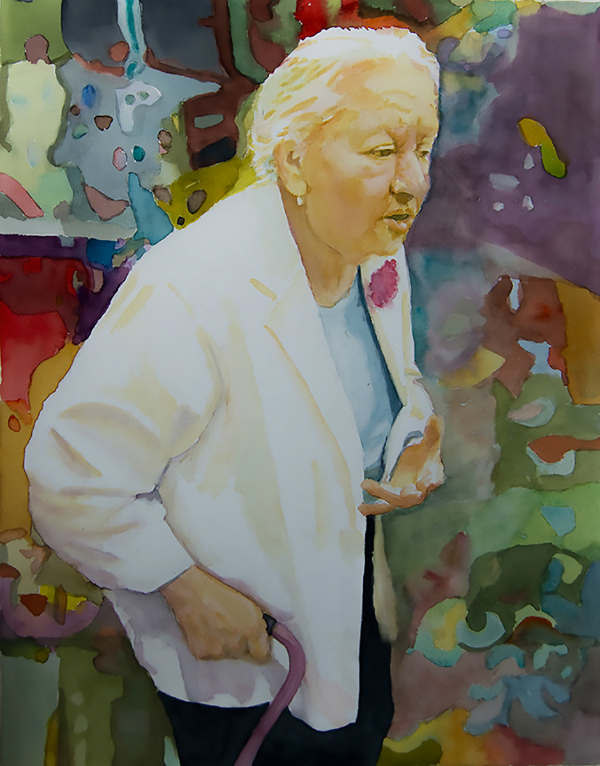 His longtime observation of the human spirit and his love of art has provided him a valuable combination to convey the unique beauty of people in his figurative paintings. 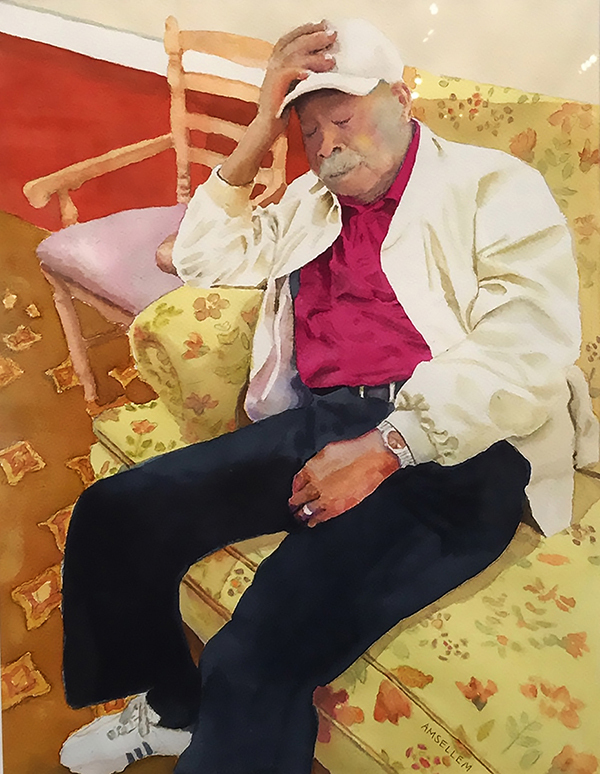 Although he remains a fulltime healthcare professional, he always finds time and great joy in painting, learning and collaborating with other artists. He loves his family, work, painting, music and teaching. 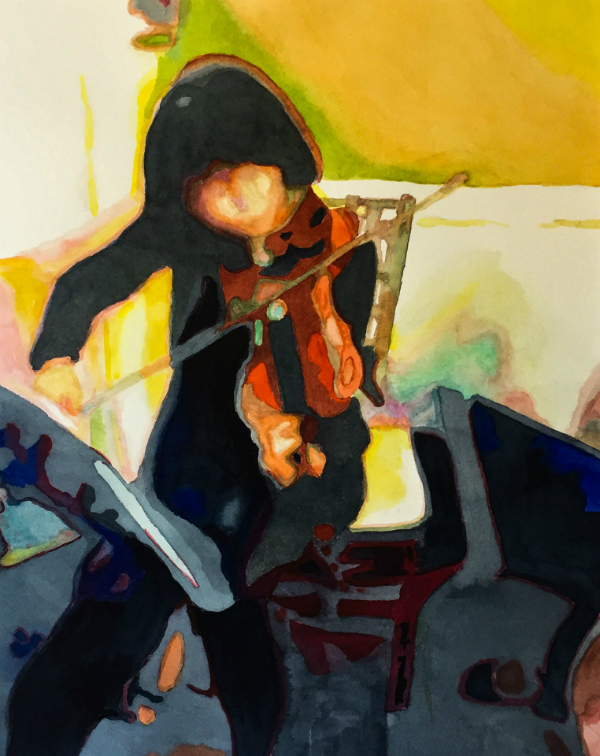 He is constantly finding time and ways to pursue his love of watercolor and his love of art in ALL forms.